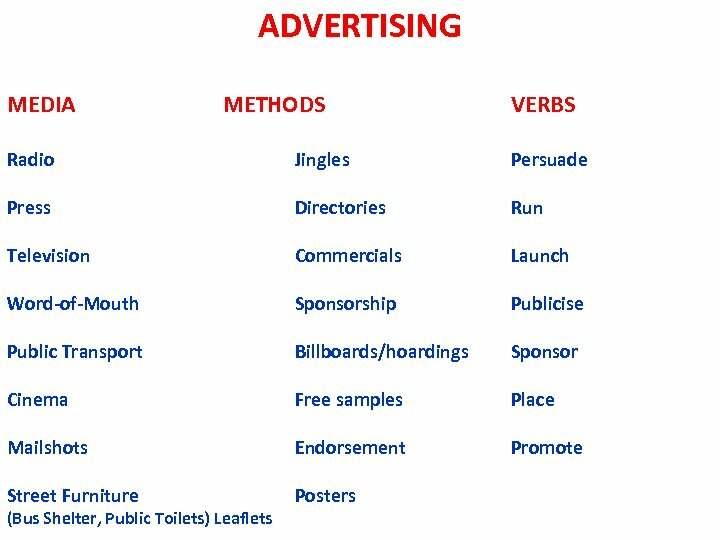 GOOD ADVERTISING IS GOOD FOR BUSINESS Consumers consider advertising as a source of information and entertainment. 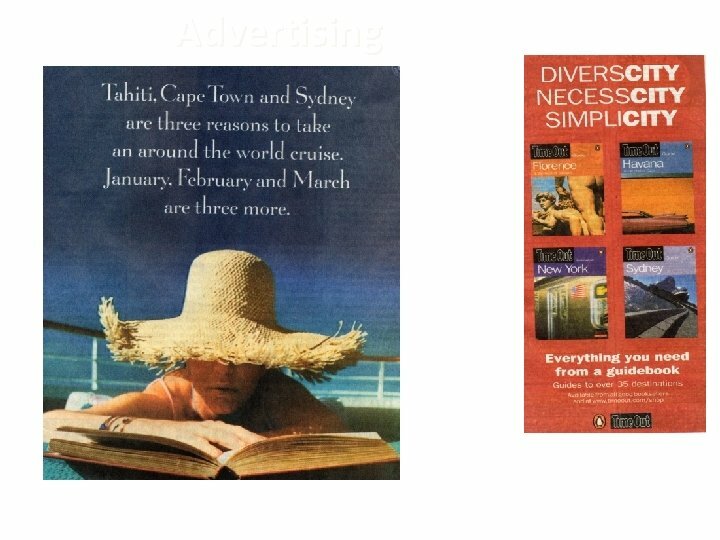 Advertisers must provide creative and effective ads. 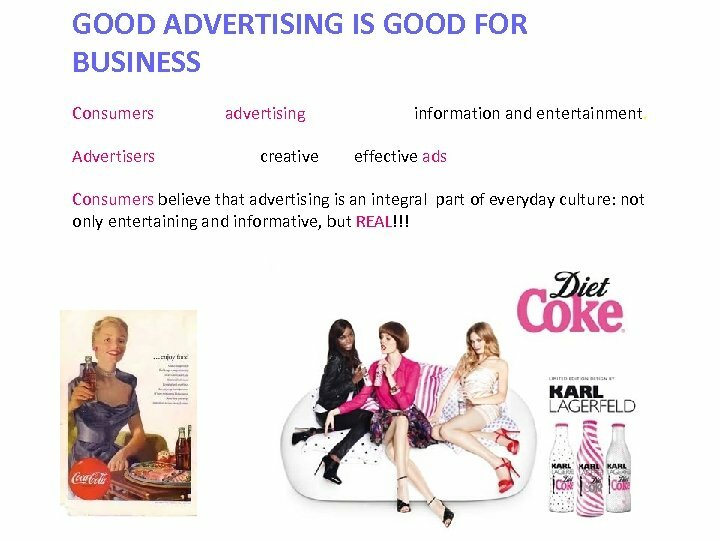 Consumers believe that advertising is an integral part of everyday culture: not only entertaining and informative, but REAL!!! 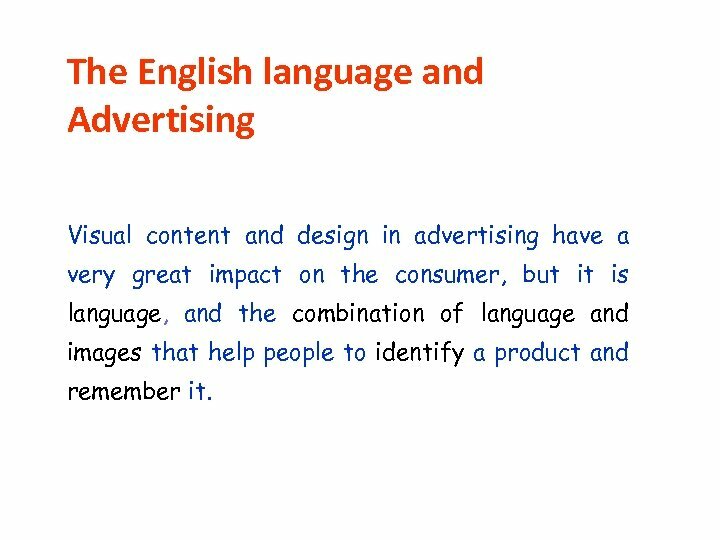 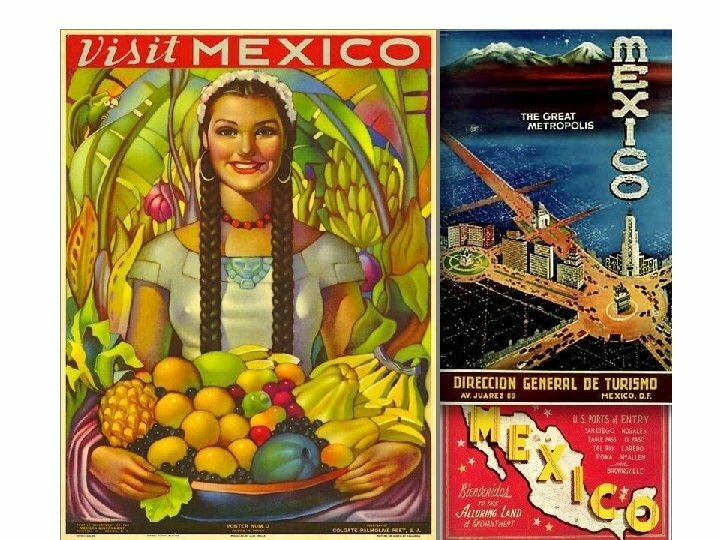 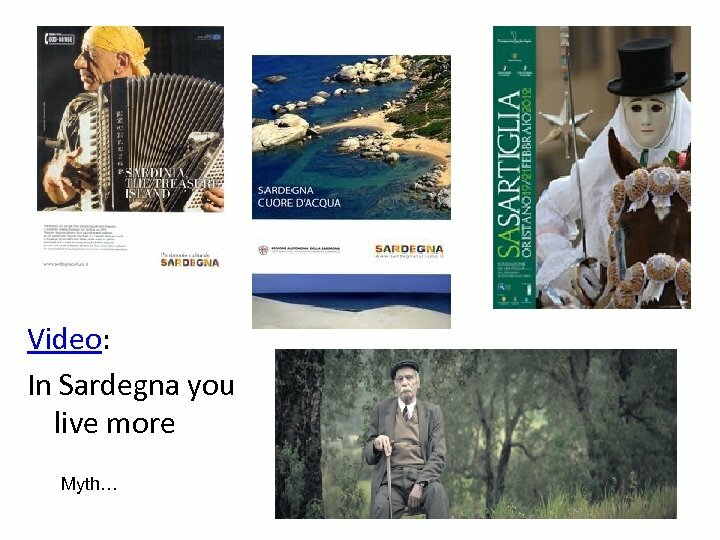 The English language and Advertising Visual content and design in advertising have a very great impact on the consumer, but it is language, and the combination of language and images that help people to identify a product and remember it. 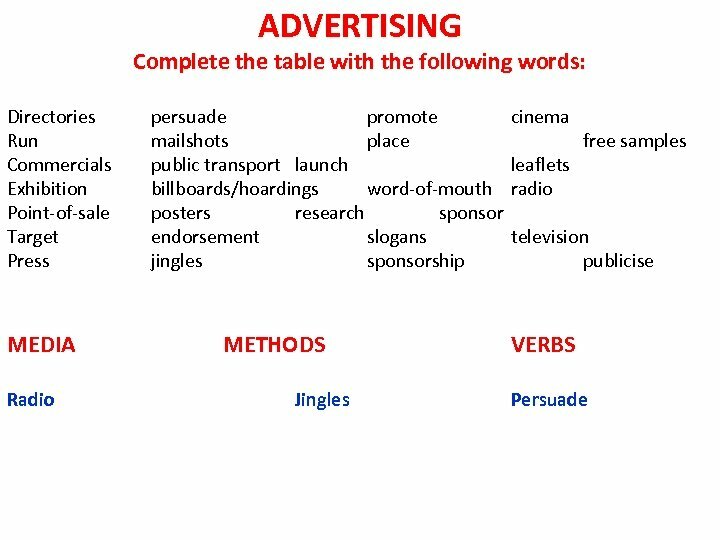 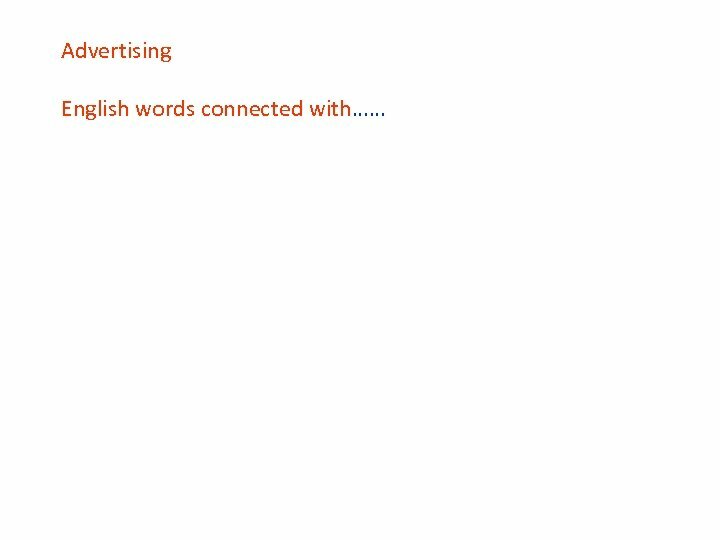 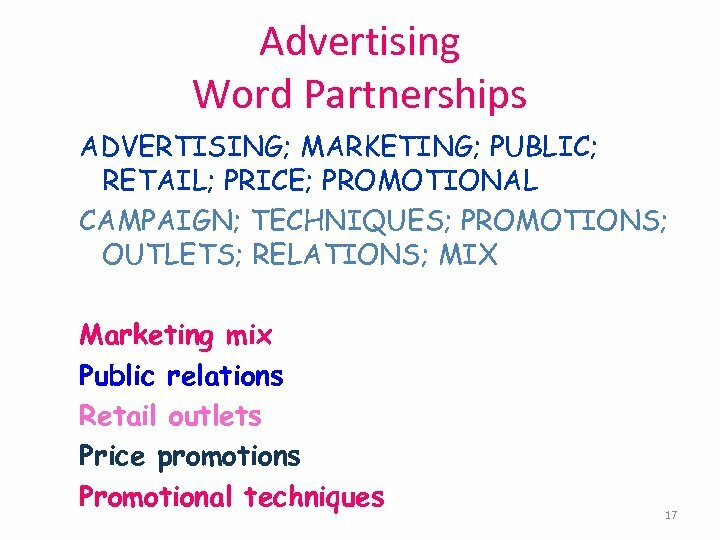 The English language and Advertising The use of English in advertising all over the world generally makes a positive impact on the consumer. 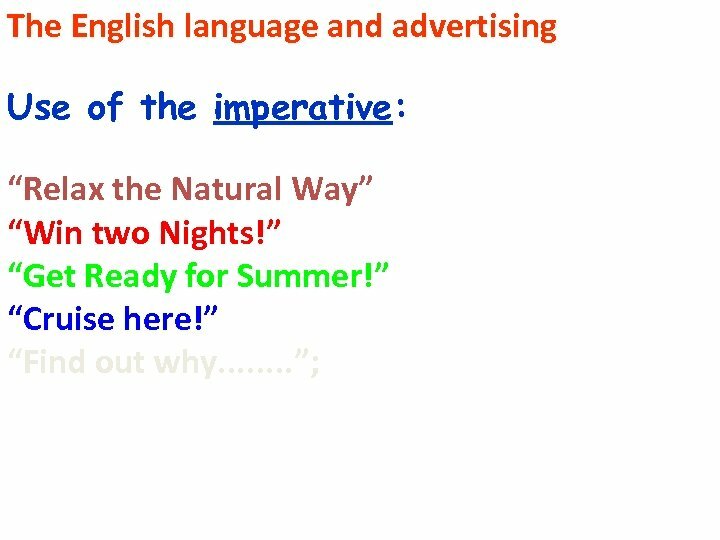 ENGLISH IS AN ATTENTION GETTER English is still the most frequently used linguistic means in advertising. 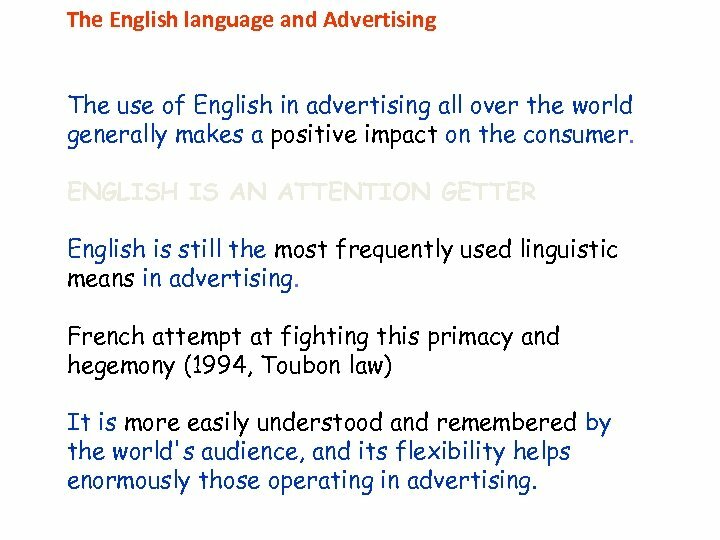 French attempt at fighting this primacy and hegemony (1994, Toubon law) It is more easily understood and remembered by the world's audience, and its flexibility helps enormously those operating in advertising. 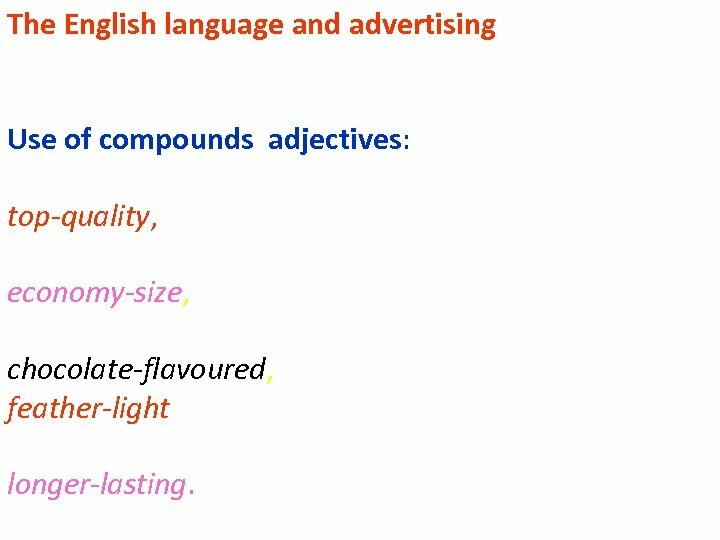 The English language and advertising Use of compounds adjectives: top-quality, economy-size, chocolate-flavoured, feather-light longer-lasting. 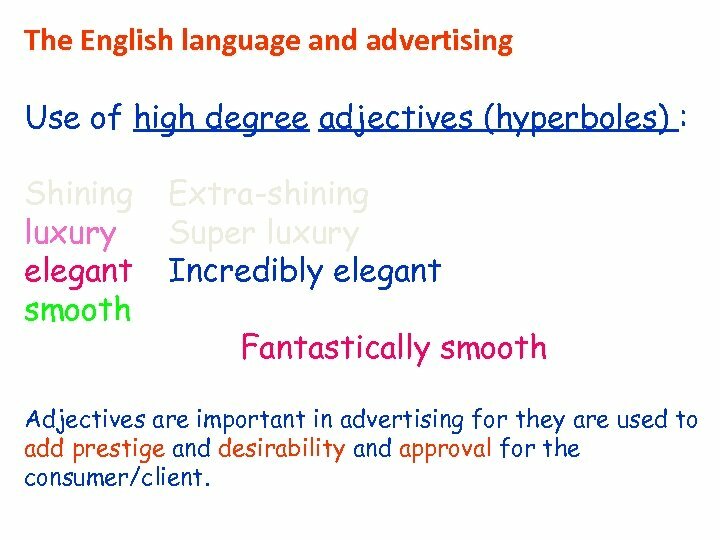 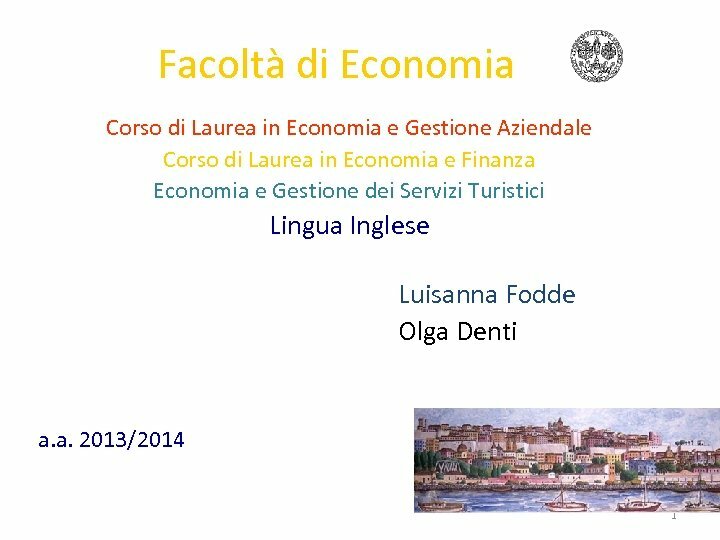 The English language and advertising Use of high degree adjectives (hyperboles) : Shining luxury elegant smooth Extra-shining Super luxury Incredibly elegant Fantastically smooth Adjectives are important in advertising for they are used to add prestige and desirability and approval for the consumer/client. 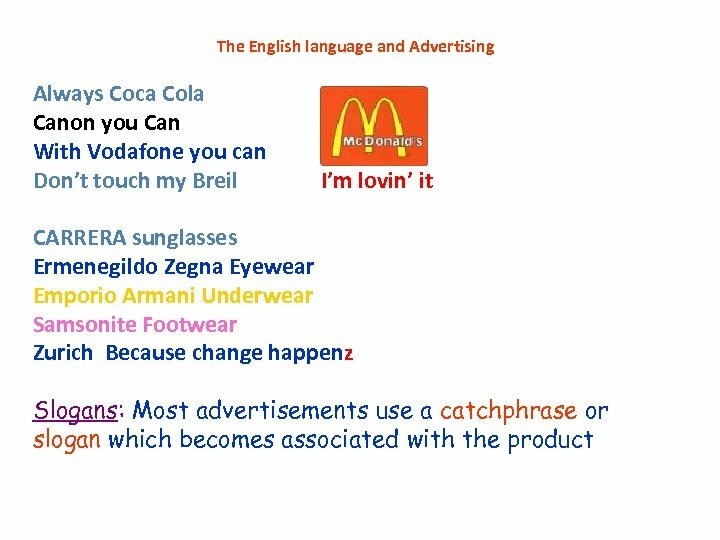 The English language and advertising Comparisons to relate the product to a rival or competitor. 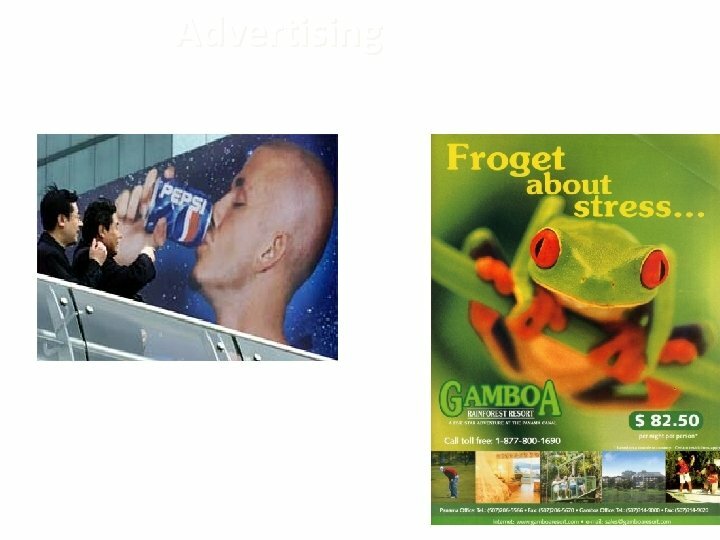 In reality, no real comparison is made in advertising. 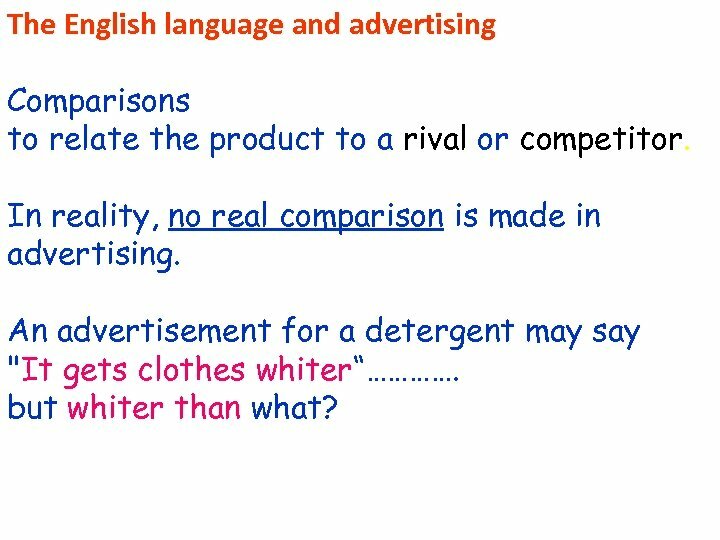 An advertisement for a detergent may say "It gets clothes whiter“…………. 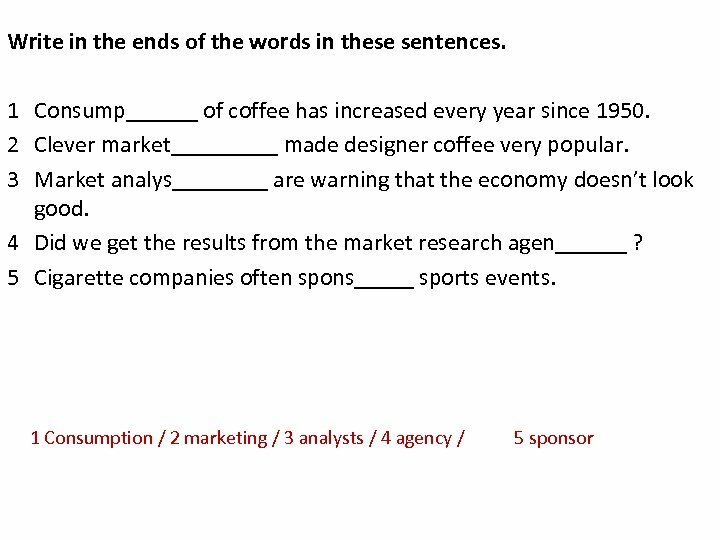 but whiter than what? 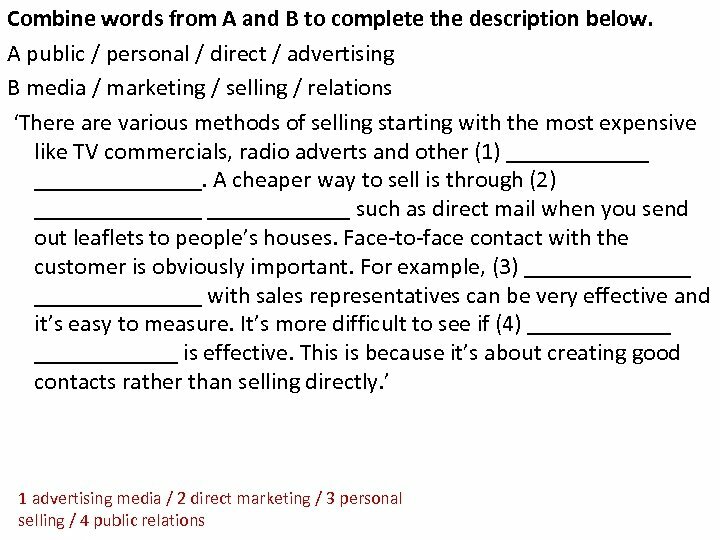 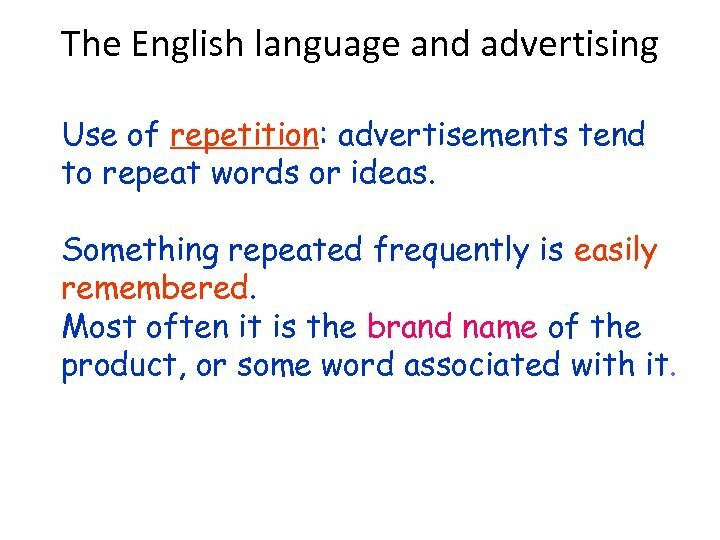 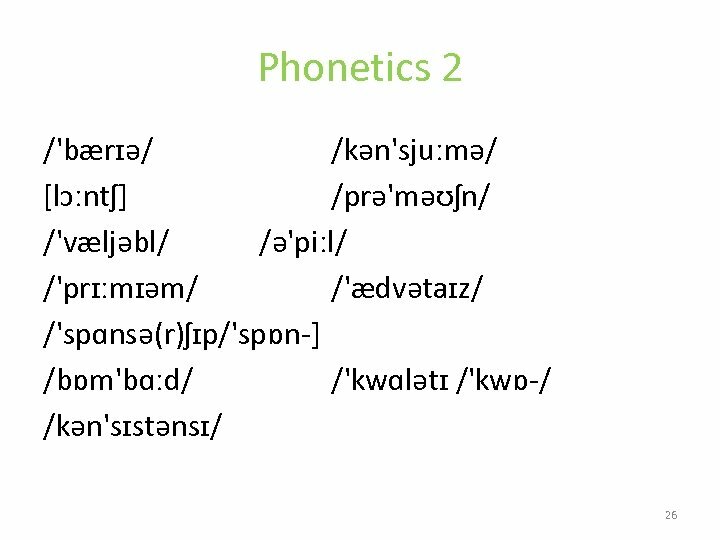 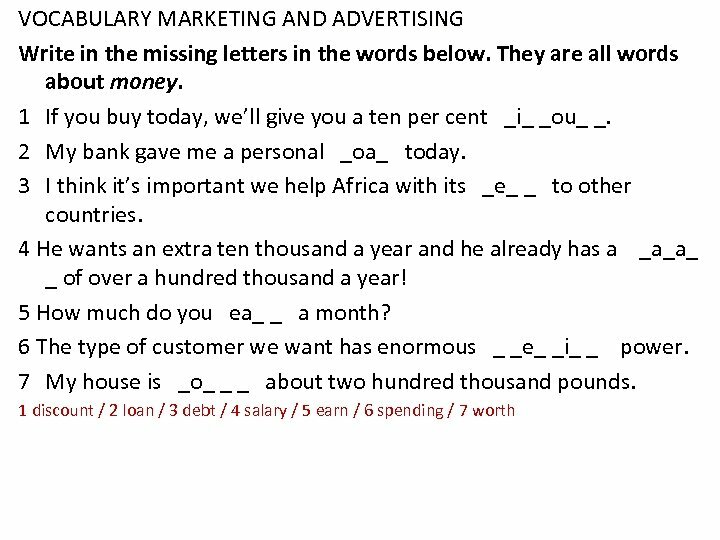 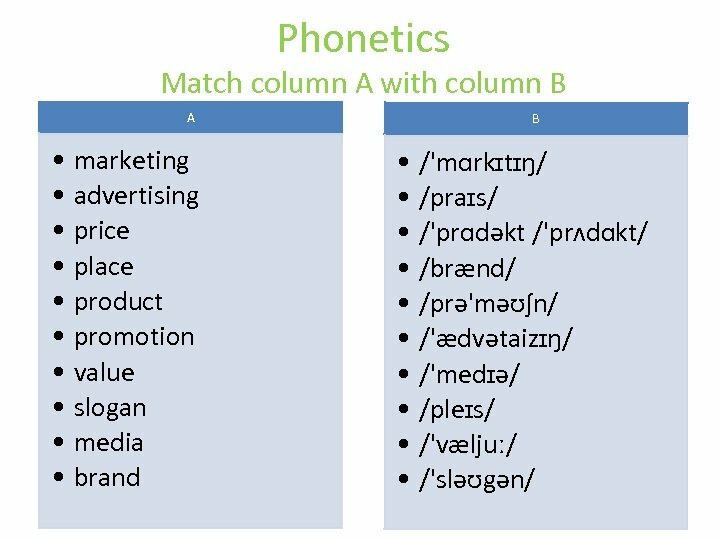 The English language and advertising Use of repetition: advertisements tend to repeat words or ideas. 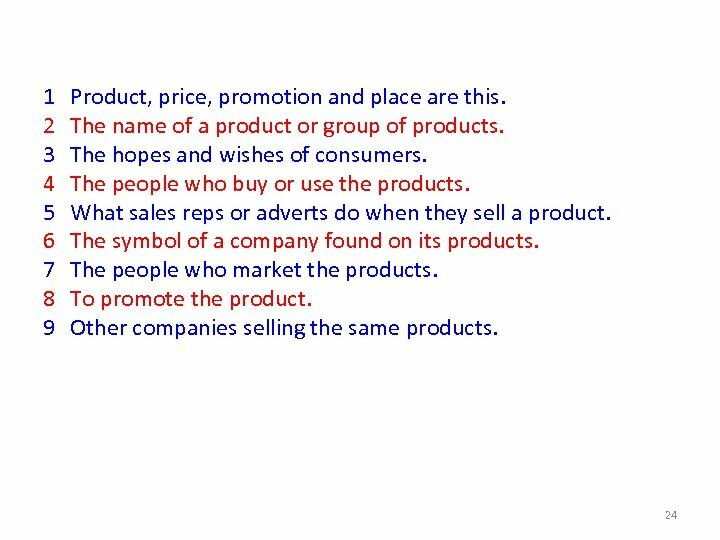 Something repeated frequently is easily remembered. 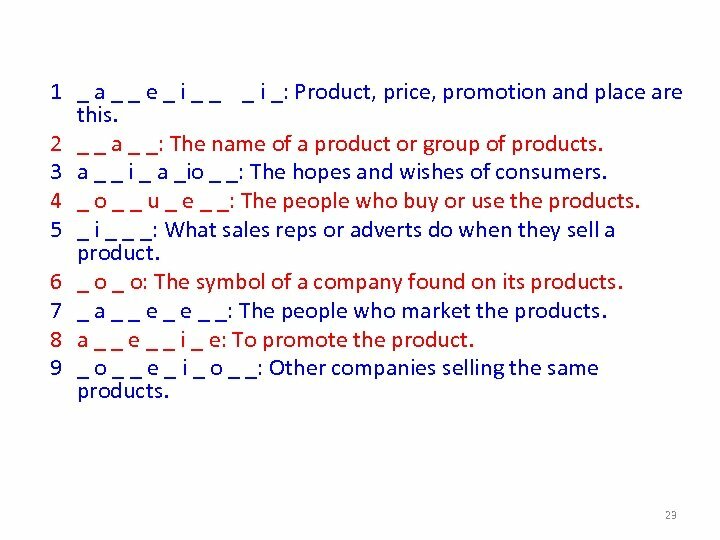 Most often it is the brand name of the product, or some word associated with it.